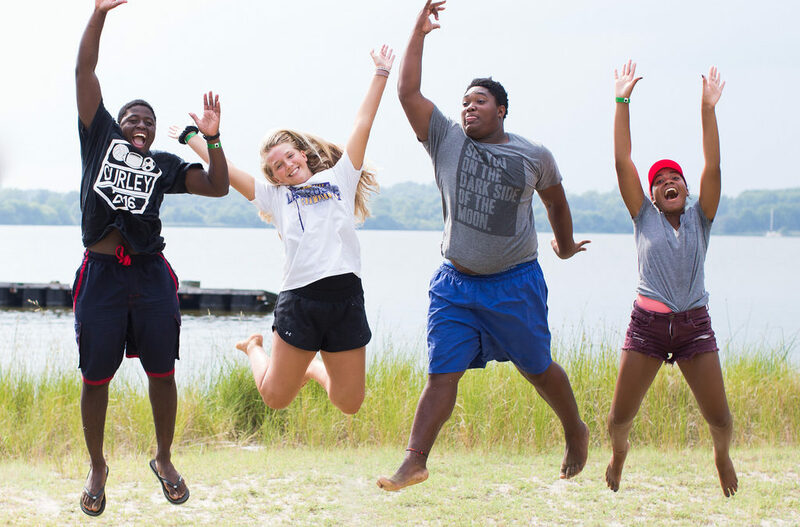 Since the summer of 2000, our Leader in Training Program has equipped teenagers between the ages of 15 and 18 to become consistent followers of Christ and effective leaders of society. At the start of the week each participant will be introduced to a series of teambuilding and leadership opportunities on our Low Elements Course. 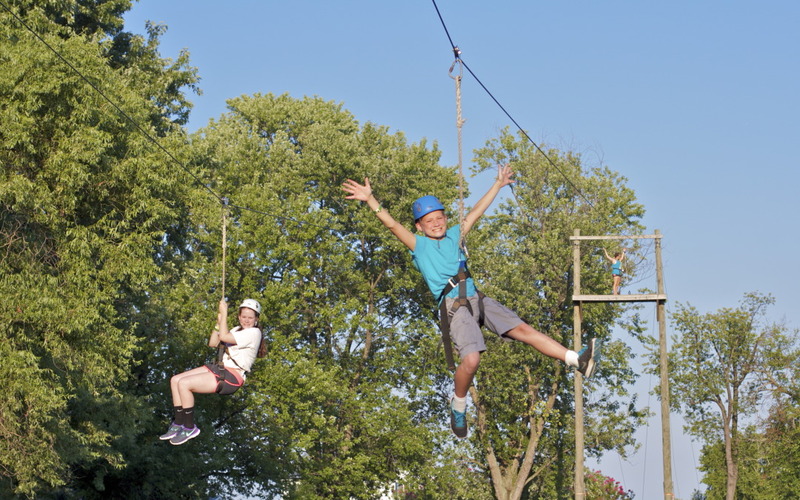 Each participant will then have the opportunity to implement the leadership techniques during the rest of the week. 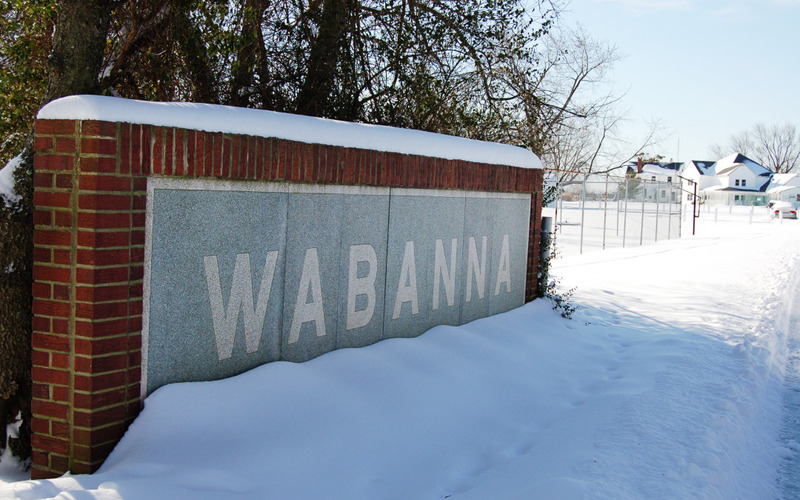 It is the philosophy of Camp Wabanna that leading is first learned through service. 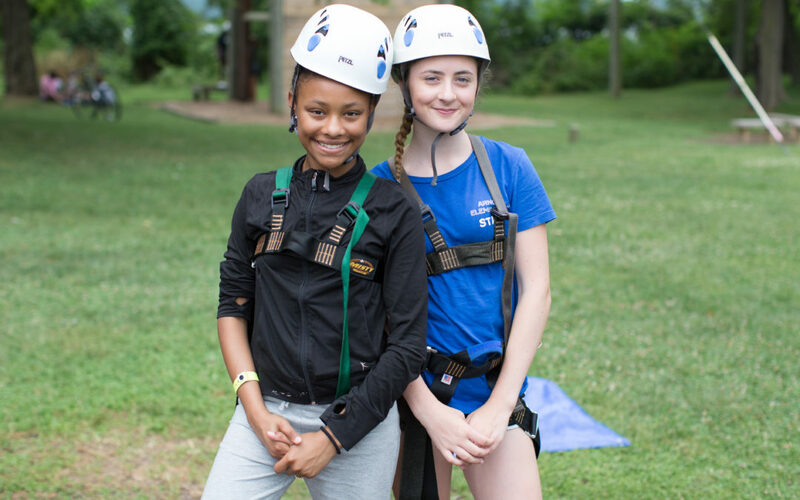 We offer each participant the opportunity to serve in a support staff position of their choice for one day during the week. 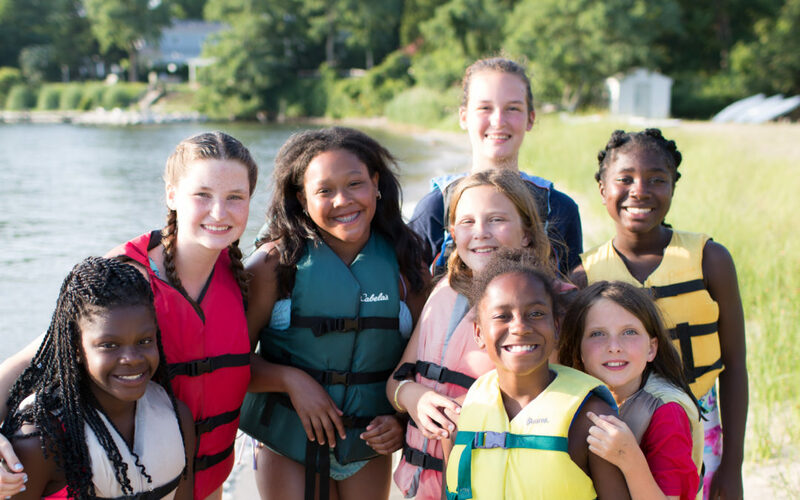 For the next three days participants of the program will experience hands-on leadership training through the assistance and mentorship of campers from our junior and day camp programs (ages 4-11). 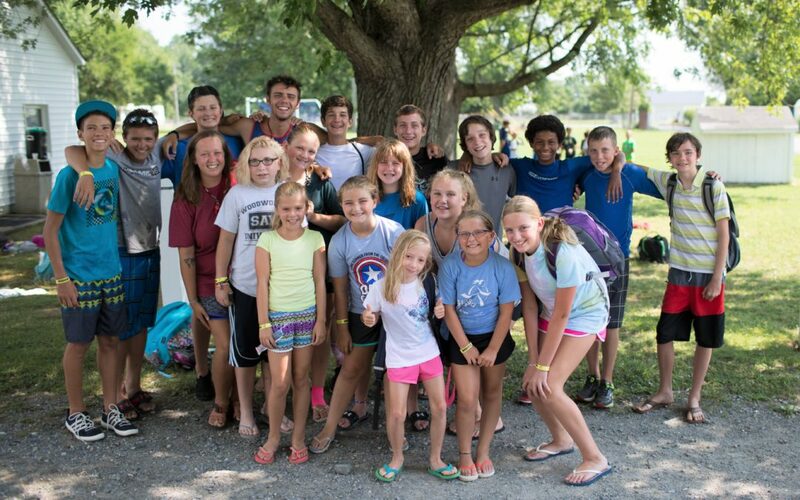 Group discussion and reflection, Bible studies, leadership seminars, teambuilding activities, and group events make-up the remainder of each day, allowing participants the opportunity to fully reflect upon and consider their leadership experiences. 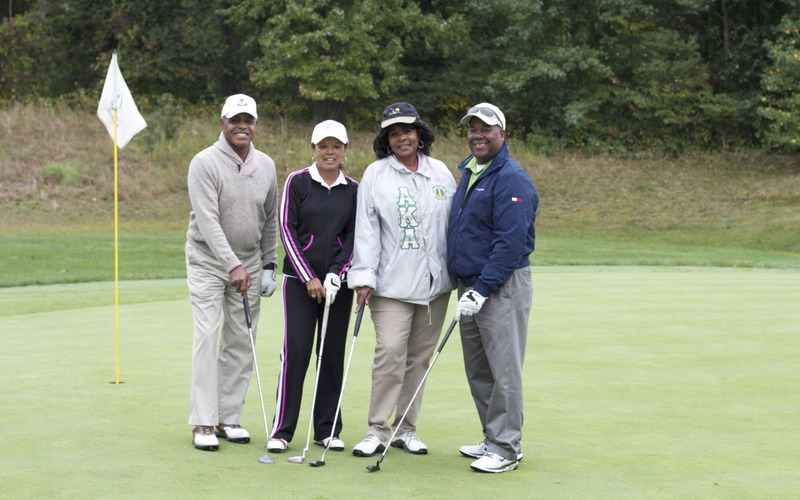 Thank you for helping us make the 6th Annual Golf Tournament at the beautiful Renditions Golf Course in Davidsonville, MD, a huge success! 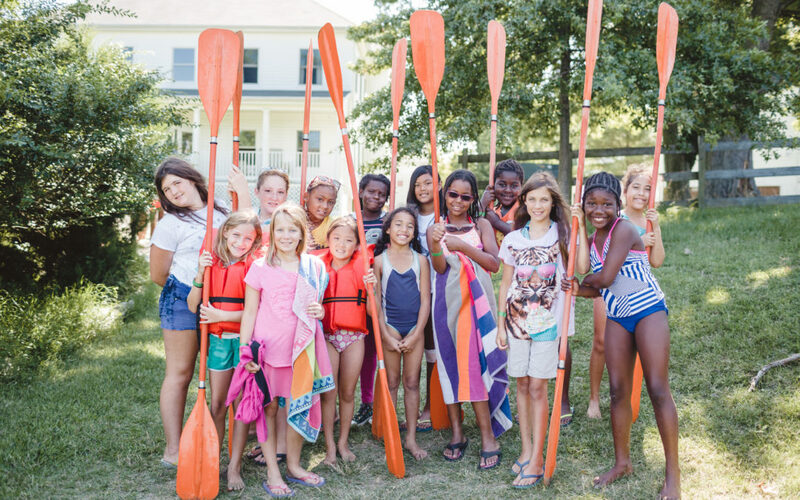 This fun-filled charity event will help send children to an incredible week of camp!